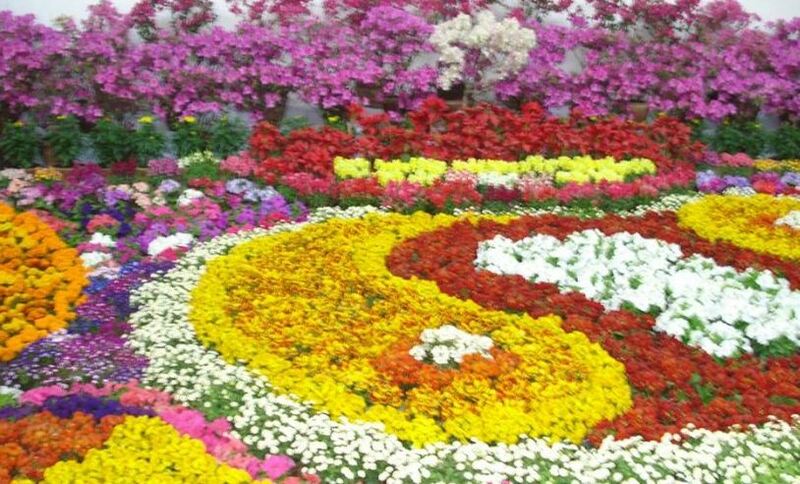 Kathmandu –The 21st Flora Expo-2018 has been scheduled here from April 13 to 16. Floriculture Association Nepal (FAN) is organising the event with the main slogan of "clean environment and economic prosperity through floriculture". According to the FAN, there will be 82 stalls in the expo to be held at local Exhibition Road, Bhrikutimandap.